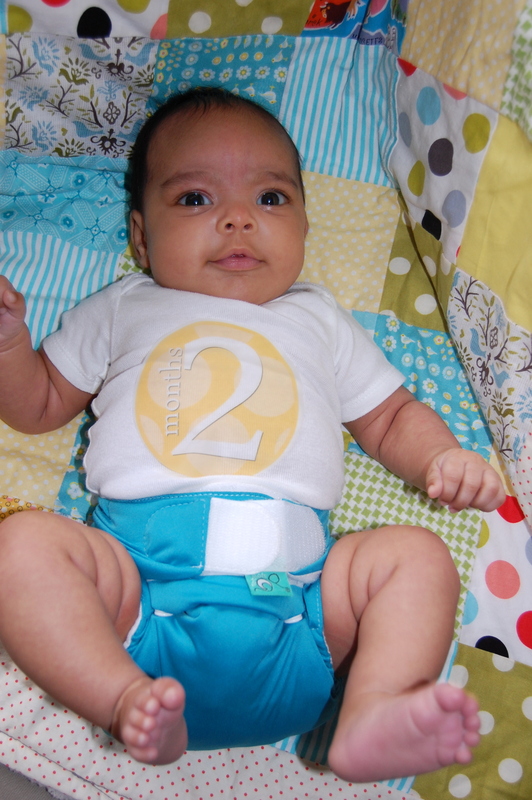 You’re already two months old. You smile and coo. You love when we sing to you. You are head over heels in love with your daddy and are always mesmerized by him. You wear cloth diapers now and you look so darn cute in them! You’re getting used to the car seat but still don’t love it, and you are okay with tummy time if I catch you in the right mood. Daddy is almost done with this semester and he and I are both so excited for the 3 of us to spend a lot of time together. We’re going to get your first Christmas tree soon, and I’m so excited for your first Christmas!